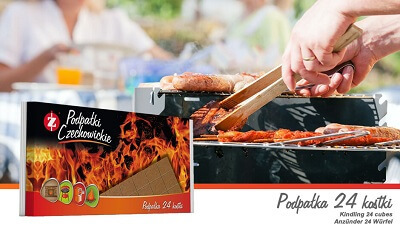 MAIN PAGE - PCC Consumer Products Czechowice S.A.
We have been providing fire for 100 years! 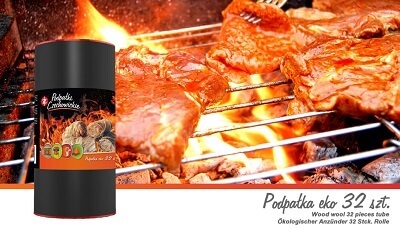 We offer the widest choice of standard, candle, grill, fireplace and specialist matches, as well as kindling and fire starters for stoves, grills and fireplaces. 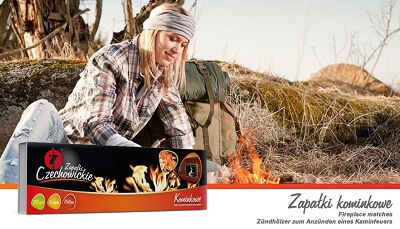 Our matches are ecological and do not contain any harmful substances. They are manufactured from certified FSC wood. We provide professional consultancy, the ability to deliver special orders as well as short delivery dates. 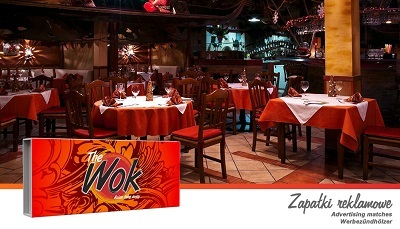 We invite you to familiarise yourself with our product range. PCC Consumer Products Czechowice S.A. products are manufactured in accordance with strict standards and safety norms. The products do not contain sulphur or any other harmful substances. We manufacture our products while maintaining the highest natural environmental protection standards.